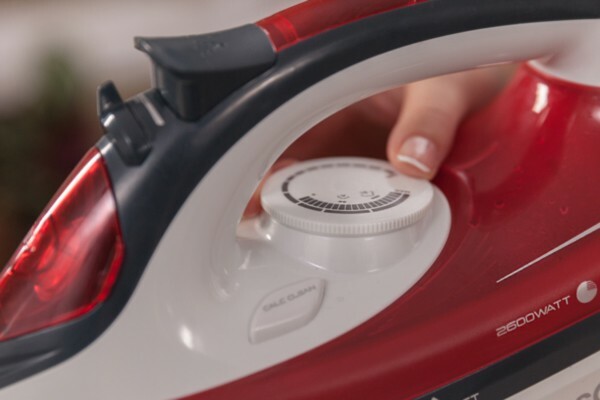 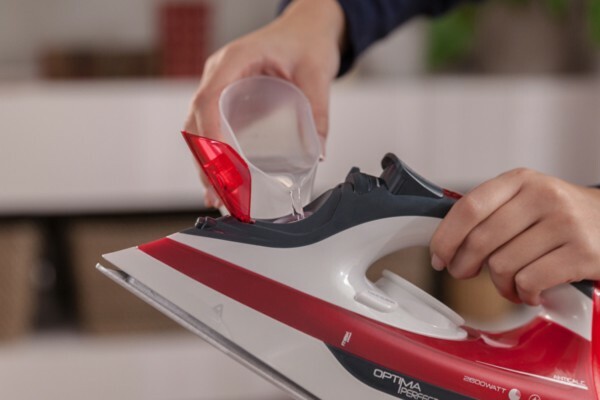 The Optima Perfect steam iron combines power and steam performance. 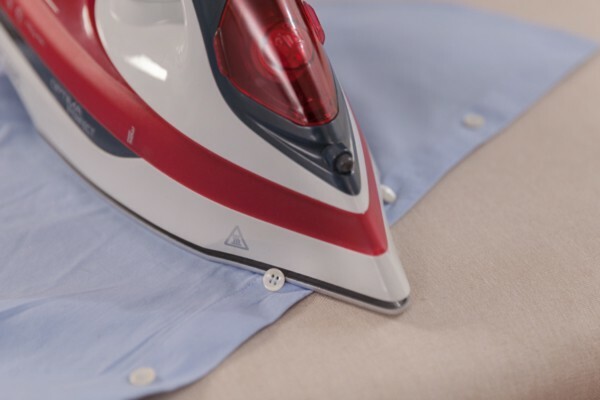 Its Easy Drive ceramic soleplate produces a glide for quick, easy ironing. 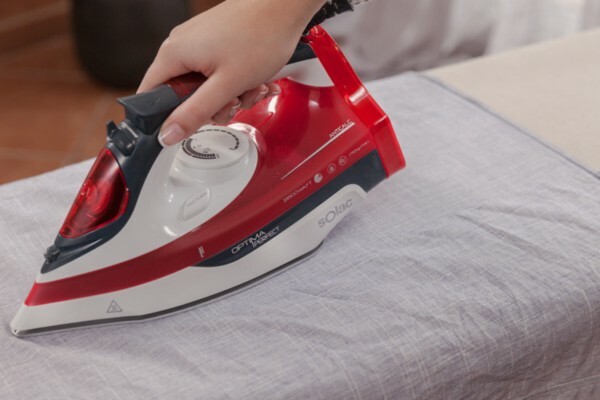 The powerful, compact travel iron to take you wherever you like. 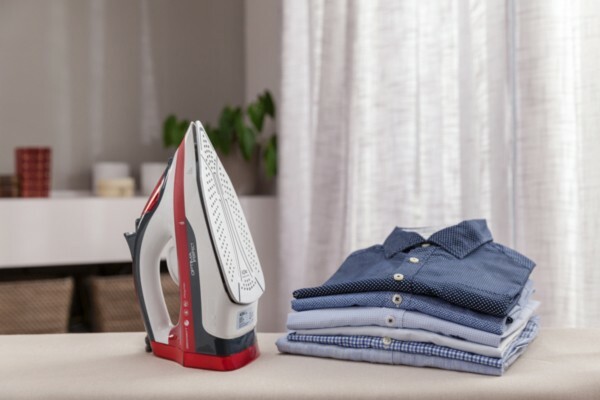 Suitable for any corner of the world. 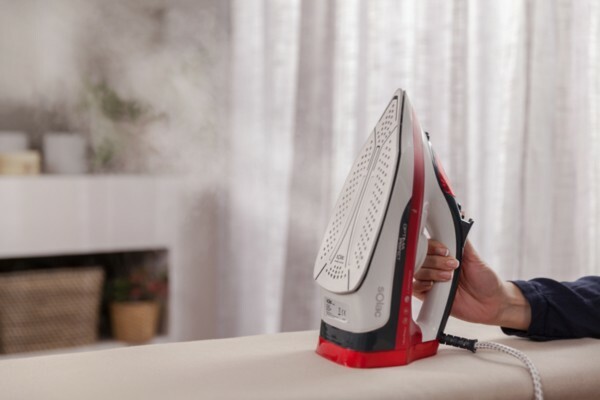 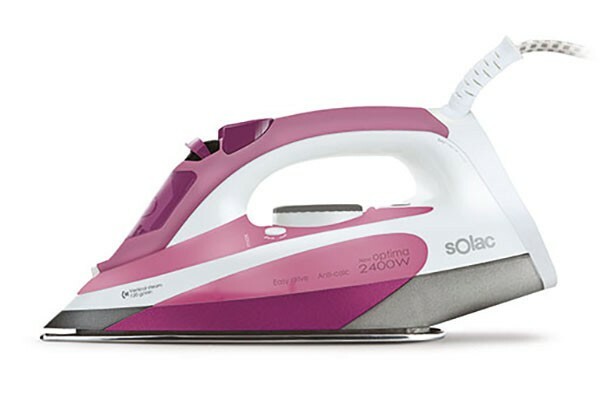 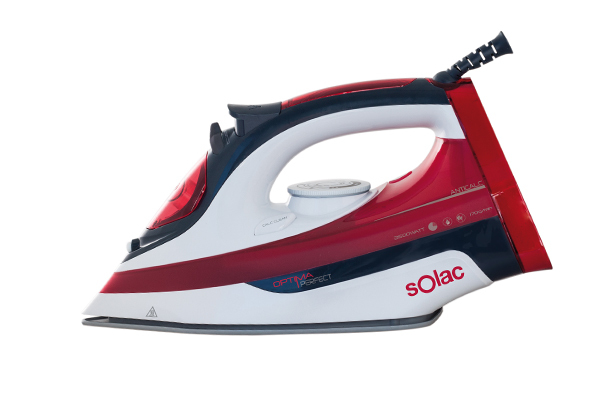 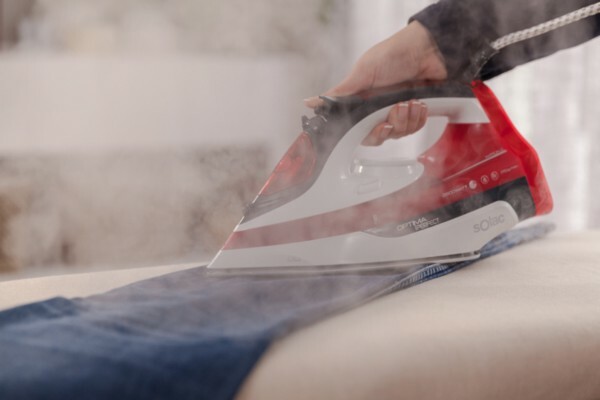 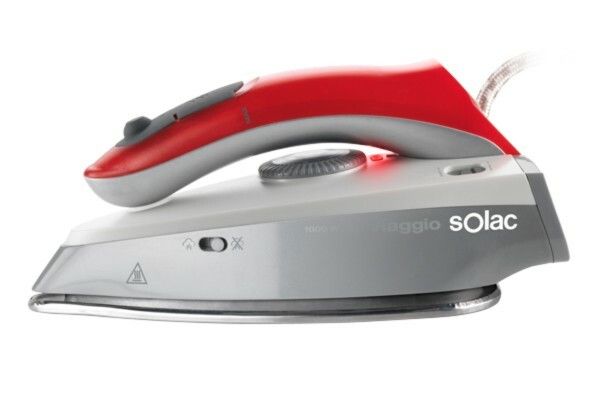 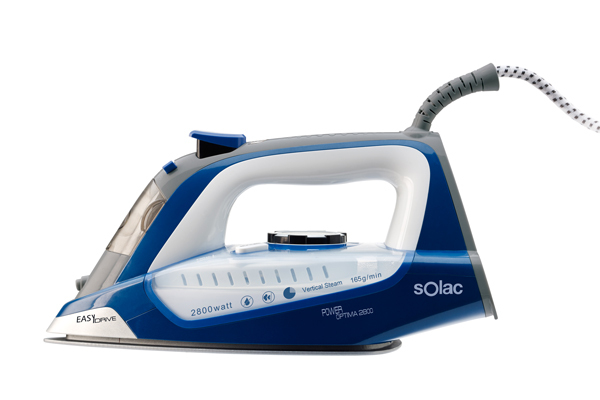 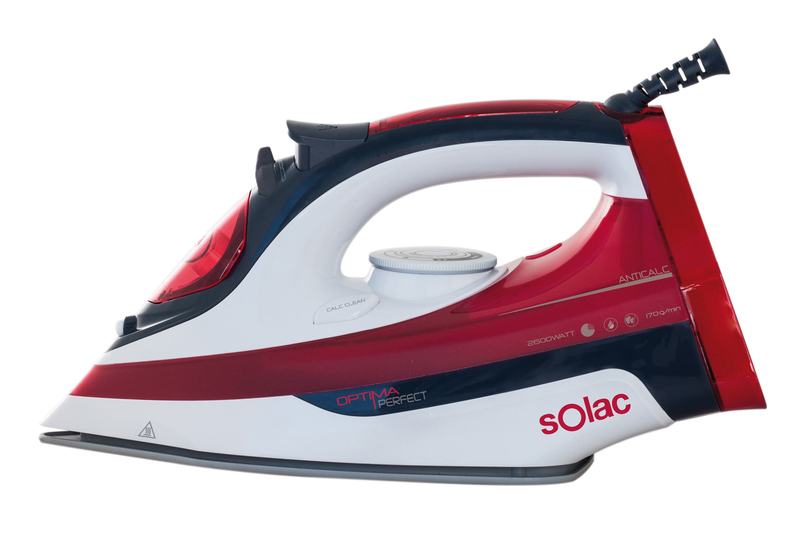 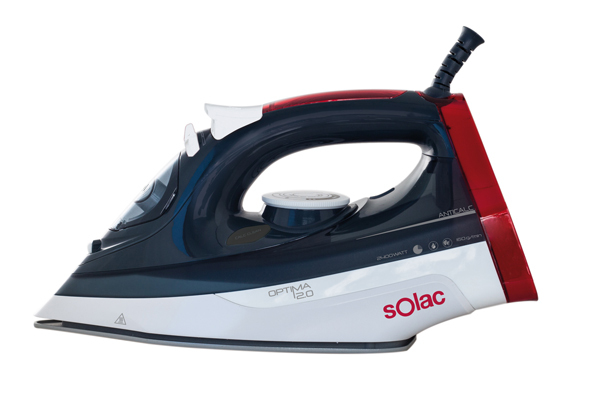 The ceramic soleplate steam iron that combines power and steam performance.